Very often, a model is ready to go long before I can put it in to inventory, so it sits in hibernation. 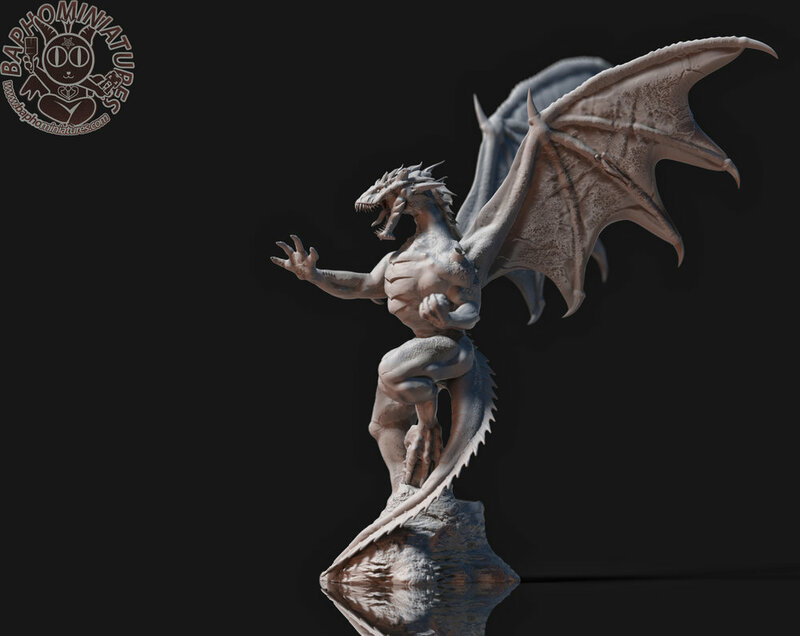 To get things flowing, I’ve opened a Patreon that gives access to digital .STLs for 3D printing on a large scale. If you’re interested in our designs, a monthly subscription costs less than a single download and may be something that you’d be interested in! While making the switch over to a new (and improved) resin printing setup, the store will be temporarily closed to make sure all possible kinks are worked out before resuming orders and releasing new models. As always, thanks for your continued support in the New Year.